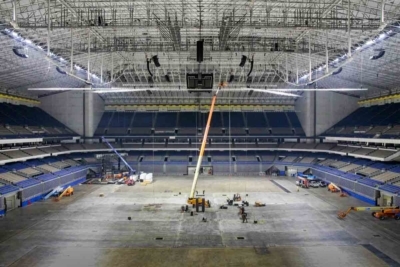 The demands of a modern day sports facility requires a dynamic and organized systems integration team and a perfectly tuned audio visual system to support live events attended by thousands of fans. LD Systems has several years of experience managing AV equipment procurement, integration design, install project management and ongoing support including service level agreement. 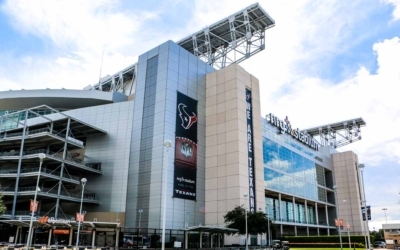 LD Systems is proud to have been the installing contractor for NRG Stadium home of The Houston Texans (NFL), Minute Maid Park home of the World Champion Houston Astros (MLB), Toyota Center home of the Houston Rockets (NBA), AT&T Center home of the San Antonio Spurs (NBA), Retama Park in San Antonio, Stanford Cricket Grounds in Antigua, and all sizes of sporting facilities found at education campuses. 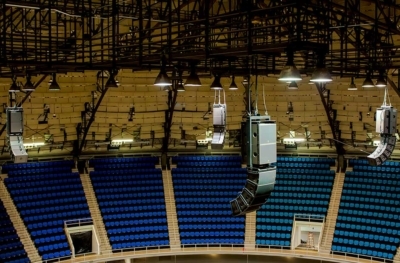 Our knowledge and ability to create massive audio solutions for today’s super-sized stadiums has led to numerous sporting facilities to LD systems. 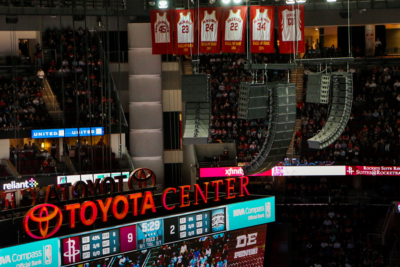 We deploy sound systems throughout entire sports complexes including concourse distributed audio coverage and closed door areas with the highly customizable control systems and user friendly equipment to effectively manage the demands of a stadium style environment. 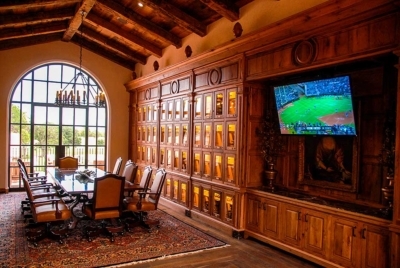 Large screen video displays, elegant multi display video walls, facility-wide video content distribution, and synchronized video management systems have become an integral part of the modern sporting event. 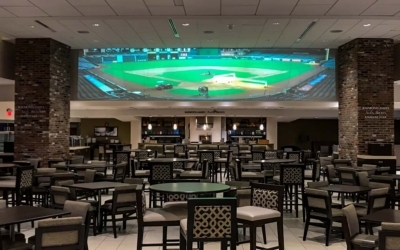 Video displays and digital signage systems across a large facility can provide an exceptional experience for patrons and allowing for operation managers to disseminate information on a facility wide scale. LD Systems has extensive experience in the design and installation of the latest video technologies. 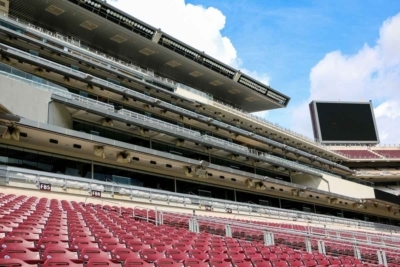 Managing audio video equipment at a stadium or large arena requires audio visual control systems that not only manage content delivery within the stadium but also integrate with local and national broadcast units. 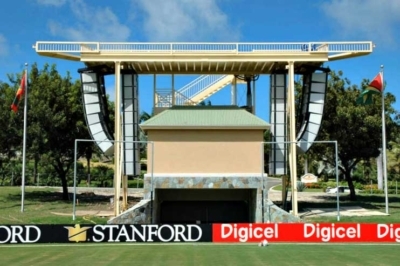 LD Systems has extensive experience designing, installing and managing control systems that ensure a successful events and quality broadcast solutions.